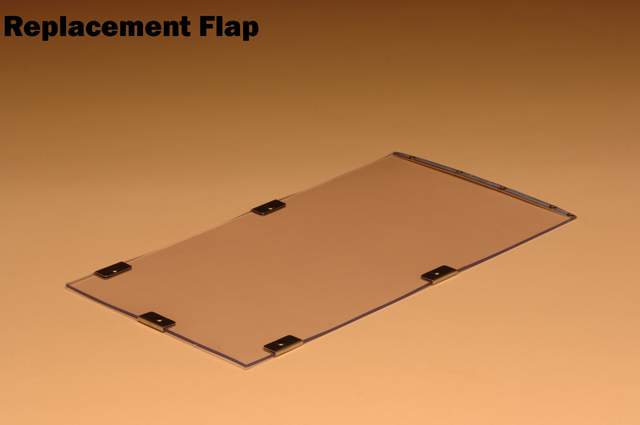 Please note: These flaps are designed for each model individually and the interior and exterior flaps are different. 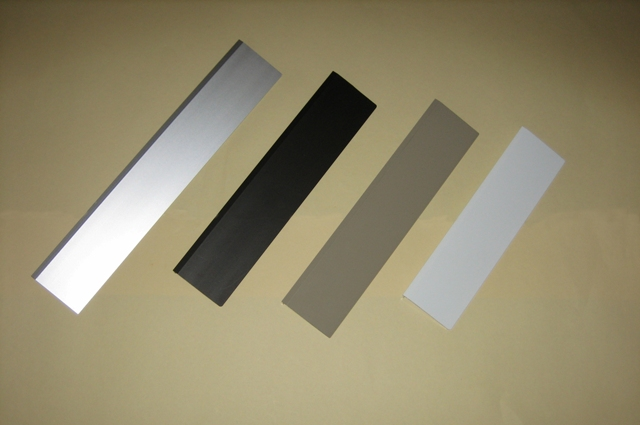 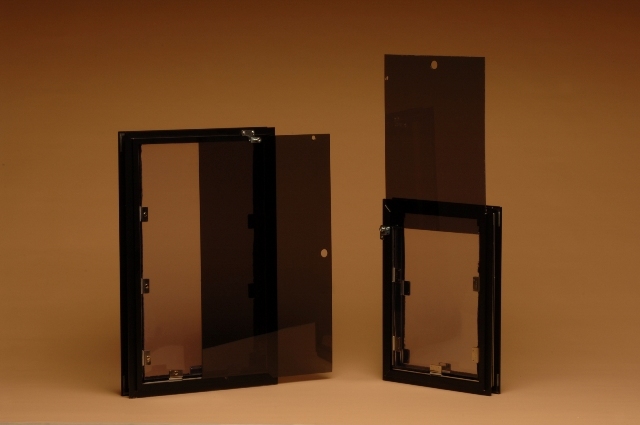 While they are the same size, the strikes and weather stripping are arranged in different locations to match up with the magnets in the door frame. 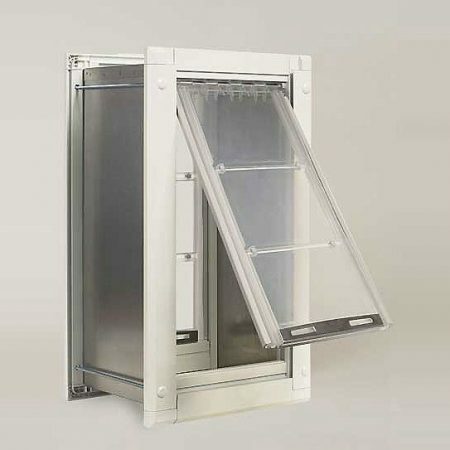 Please make sure whether you need an interior flap, exterior flap, or both flaps before ordering. 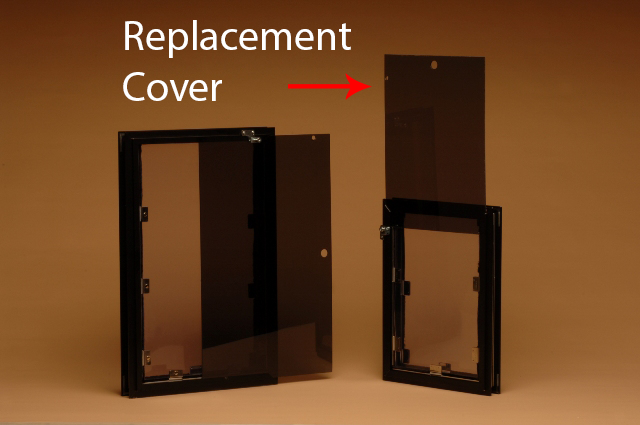 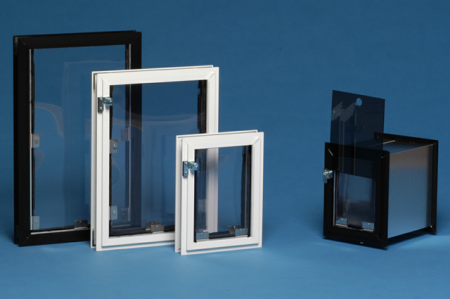 All replacement flap kits include replacement nylon weather stripping, magnets, a drill bit and screws at no additional charge to you. 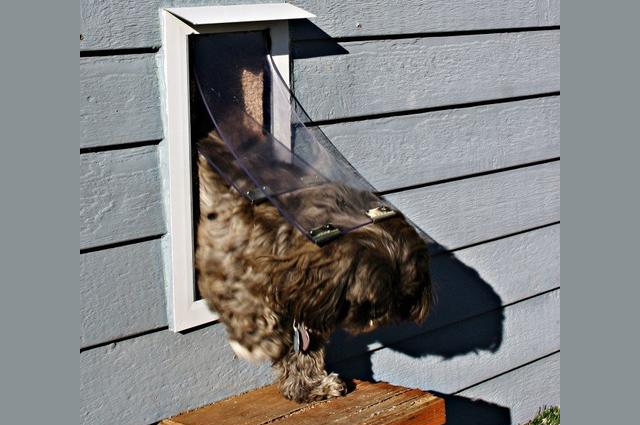 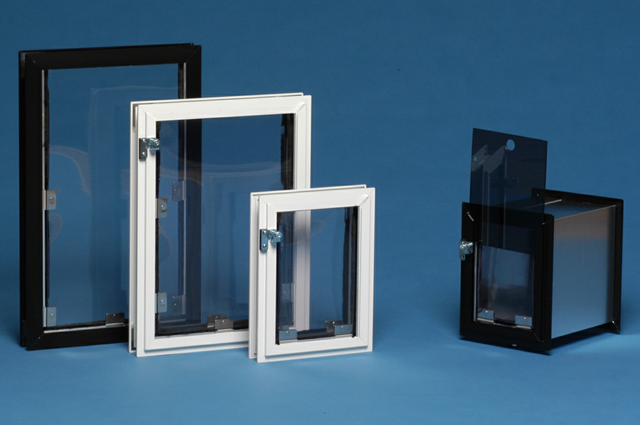 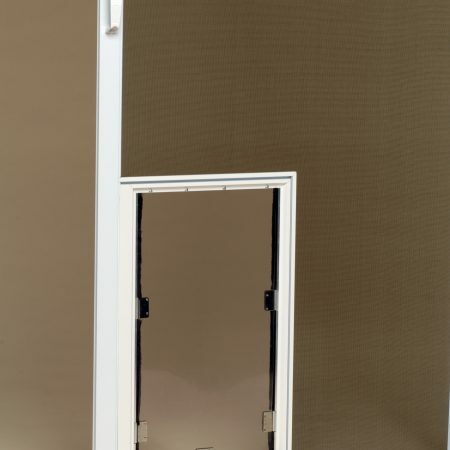 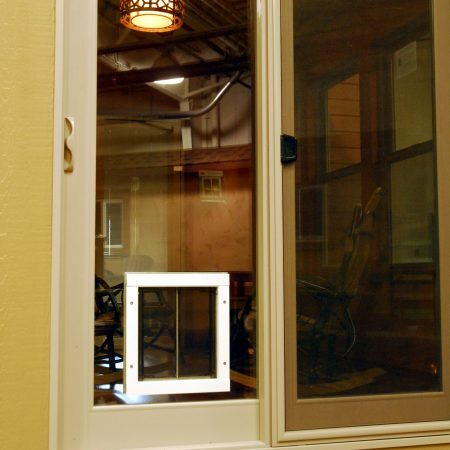 If you aren’t sure of your Hale Pet Door size, you can measure the pet door frame. 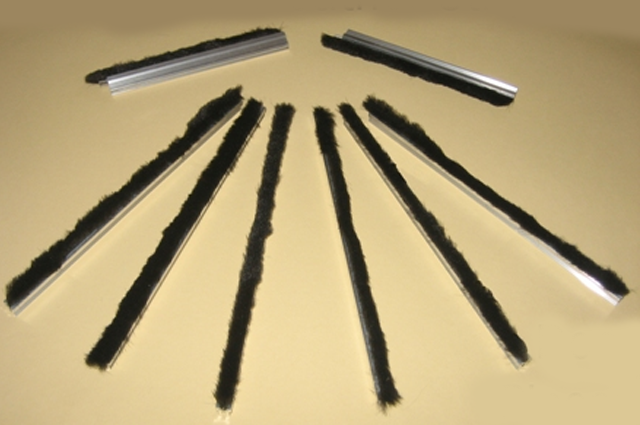 This is the outside TIP TO TIP measurement both horizontally and vertically. 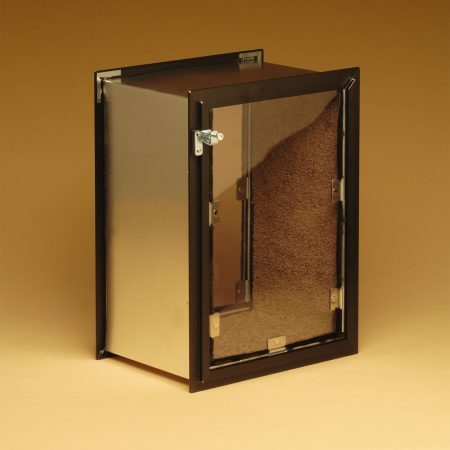 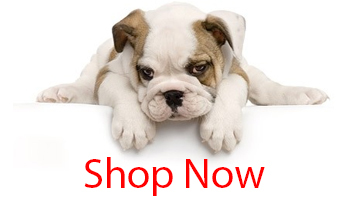 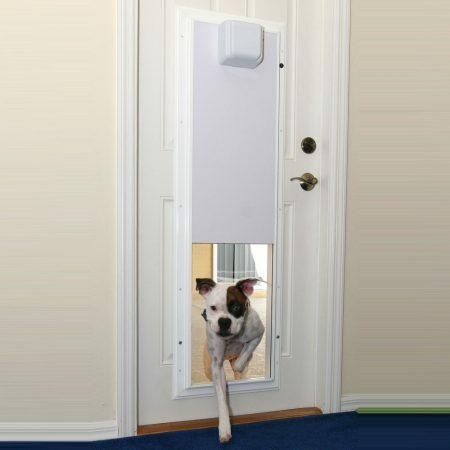 After measuring, you can find the correct size pet door listed in the size chart.